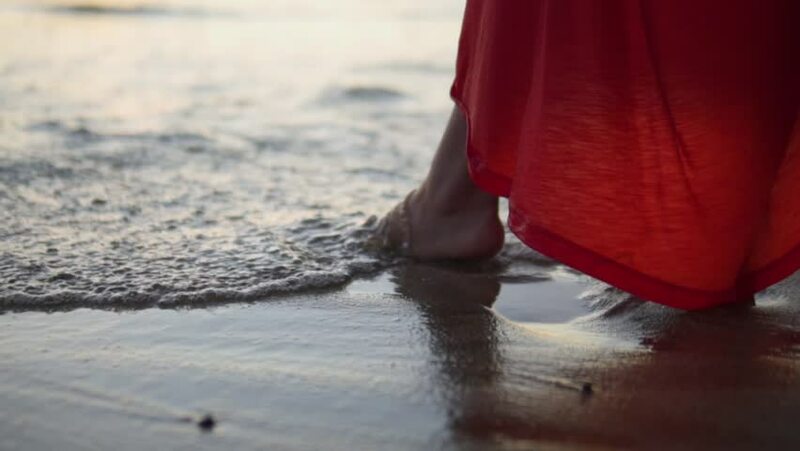 hd00:16Beautiful legs of girl wearing long yellow dress walking barefoot sand on sea beach close up wind breeze waves shore happy holiday travel tourism vacation woman traveler relaxing enjoying nature. hd00:12Alps, France, Alaska, 2012. A skier jumps off a ramp and spins in the air in slow motion. hd00:06GANGASAGAR, KOLKATA, WEST BENGAL, INDIA 14 JANUARY 2018 : Unidentified faithful Hindu Pilgrims taking holy bath at Gangasagar Island beach on occasion of Makarsankranti festival. hd00:23Calming view of epic sunset at tropic sea. Slow motion shot of crashing waves.Power and beauty of nature concept. hd00:18Sexy Woman in Santa Hat and Bikini Running on Sea Beach. Christmas and New Year on the Samui Tropical Island, Thailand. Slow Motion. HD, 1920x1080.